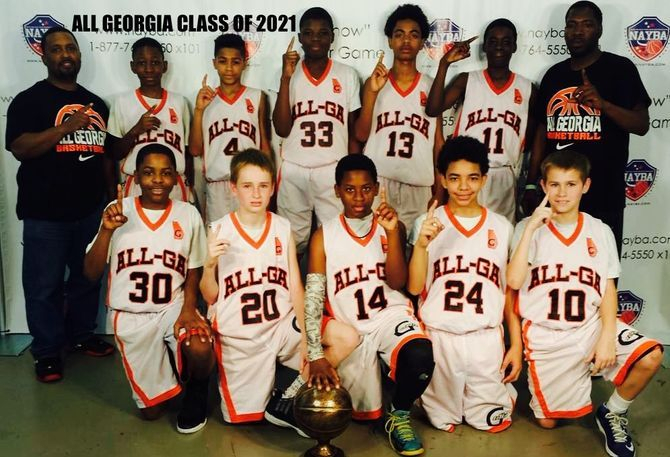 The Ga Stars 12u Team Is Loaded With Talent. 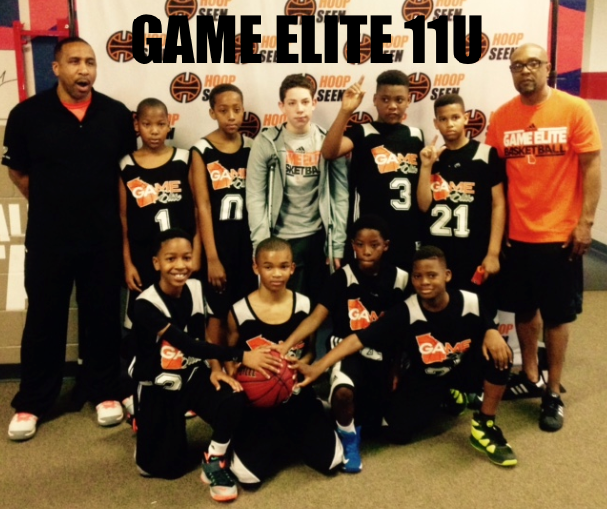 Coach Sidney Reynolds & Coach Quincy Is Doing A Great Job With This Group. If You Haven't Seen Them Play Yet Check Them Out! 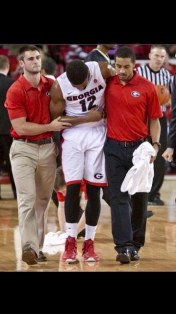 You'll Be Watching Some Good Basketball!!! This Is A First Year Team And Ranked #3 In The State!!! KEEP WORKING!!! 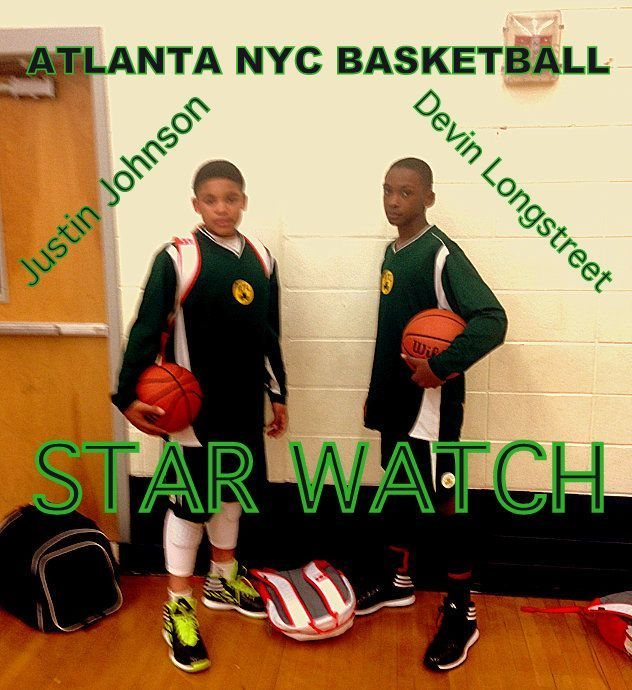 Meet Justin Johnson & Devin Longstreet Post Players With Ball Handle And A Mid Range Shot!!! 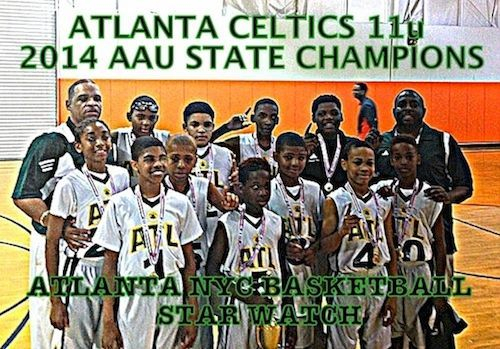 Atlanta Celtics 11u 2014 AAU State Champions!!! 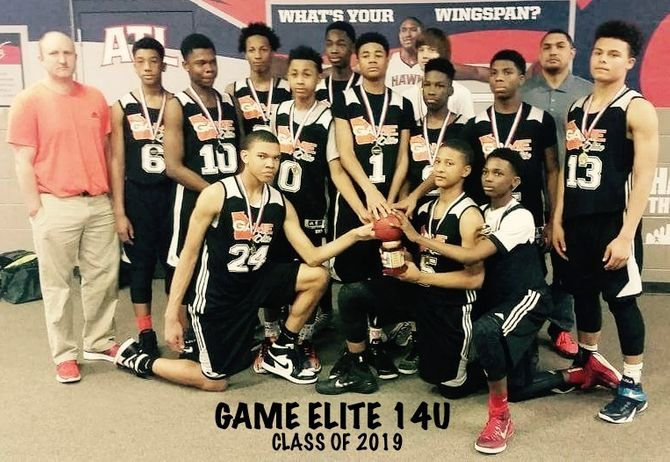 Julius ( JU-JU) Reynolds is a very talented player with a high basketball IQ. 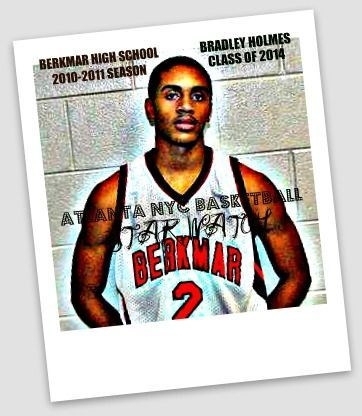 His crafty ball handling and aggression on attacking the basket along with his mid-range game, makes him difficult to defend. His willingness to pass the ball keeps players off balance and helps him rack up on his assist. It's fun watching him play because he gives it up on both sides of the ball. 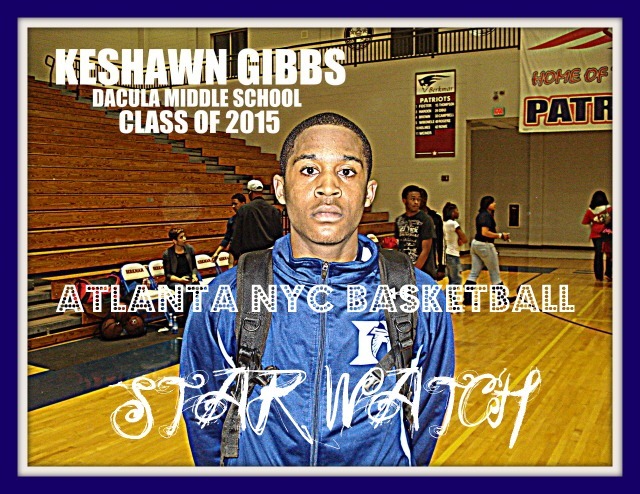 His intensity on defense helps create a lot break points off the steals. 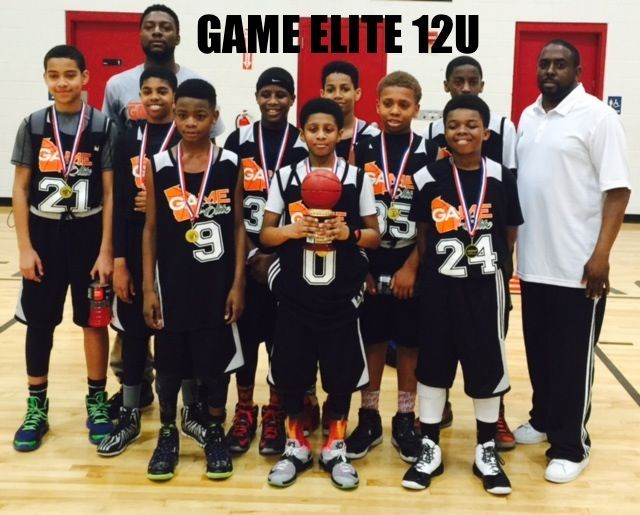 He's definitely a student athlete on the rise!